Wildlife sanctuaries. 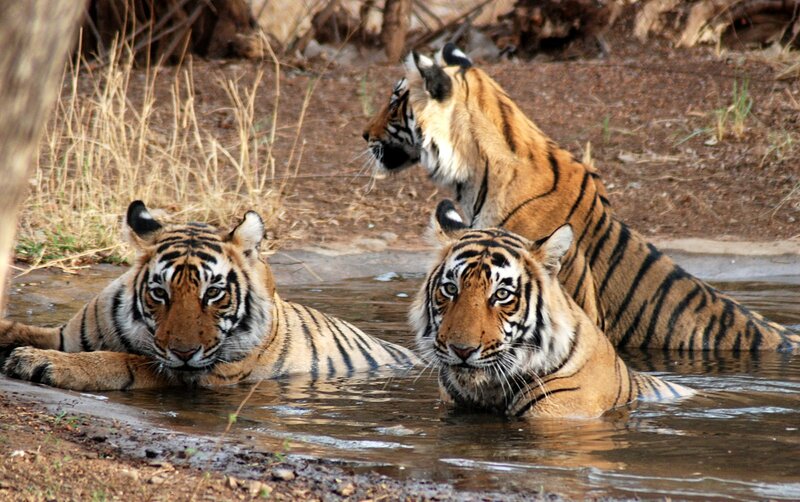 The sanctuary is legendary for its immense and intensely camera friendly Tiger population and is visited by tourists from all round the globe. The park contains of a typical deciduous forest that is common with most jungles within the central Indian region. It’s conjointly a home to 539 varied species of flowering plants and therefore the piece of land principally contains of forests and open grasslands.